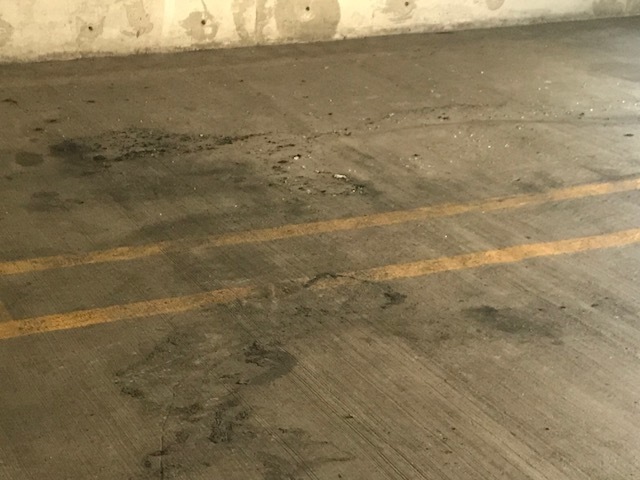 The Milwaukee Police Department is searching for the suspect who torched a vehicle inside a Downtown parking garage. 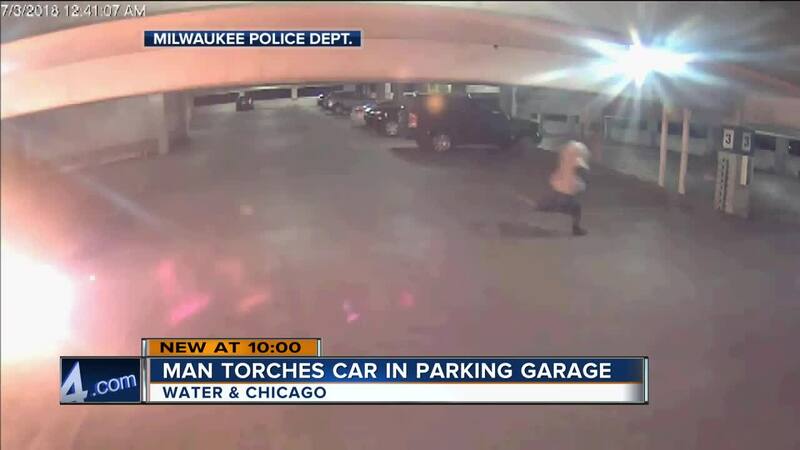 It happened around 1:15 a.m. July 3 in the parking structure at Water and Chicago. Thursday afternoon, burned debris and broken glass could be spotted in the area where the car had been parked. The light above the vehicle was left burned and melted. Halase said he recalls seeing the vehicle in the garage before. 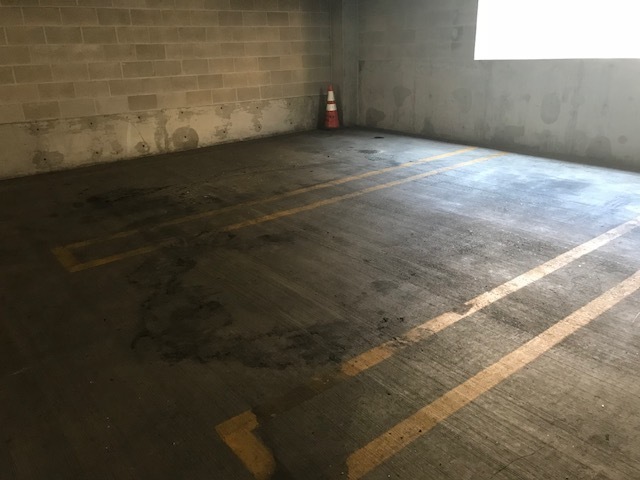 He estimated it had been parked in the garage for more than a year. 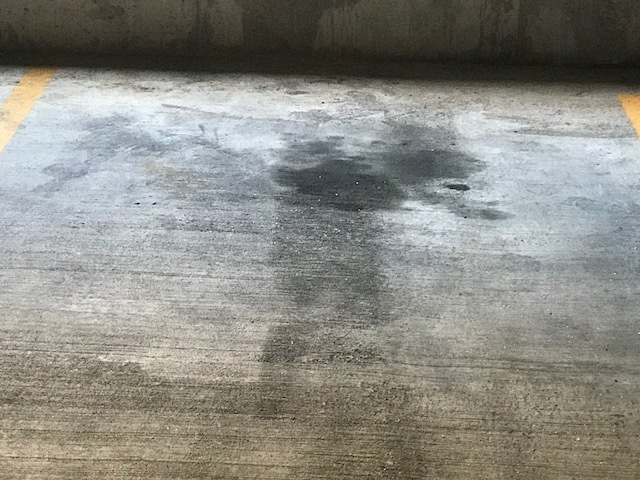 Surveillance cameras in and around the garage captured his image. He can be seen holding a gas can, and later running down a flight of stairs after the vehicle went up in flames. 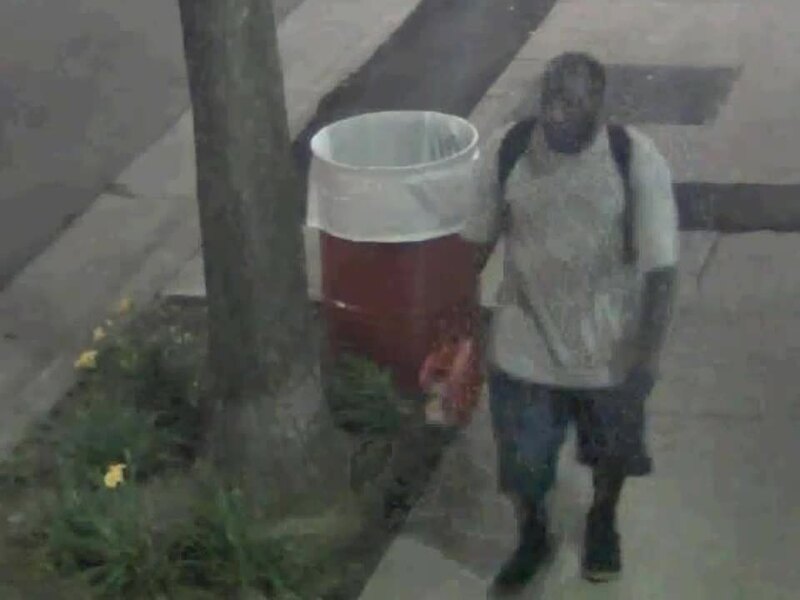 Police said the suspect was last seen wearing a white t-shirt, blue jean shorts, and black shoes. Anyone with information regarding this incident should call MPD at 414-935-7360.